Limited edition Valentine's Day kitty kat gaming glitter enamel pin! 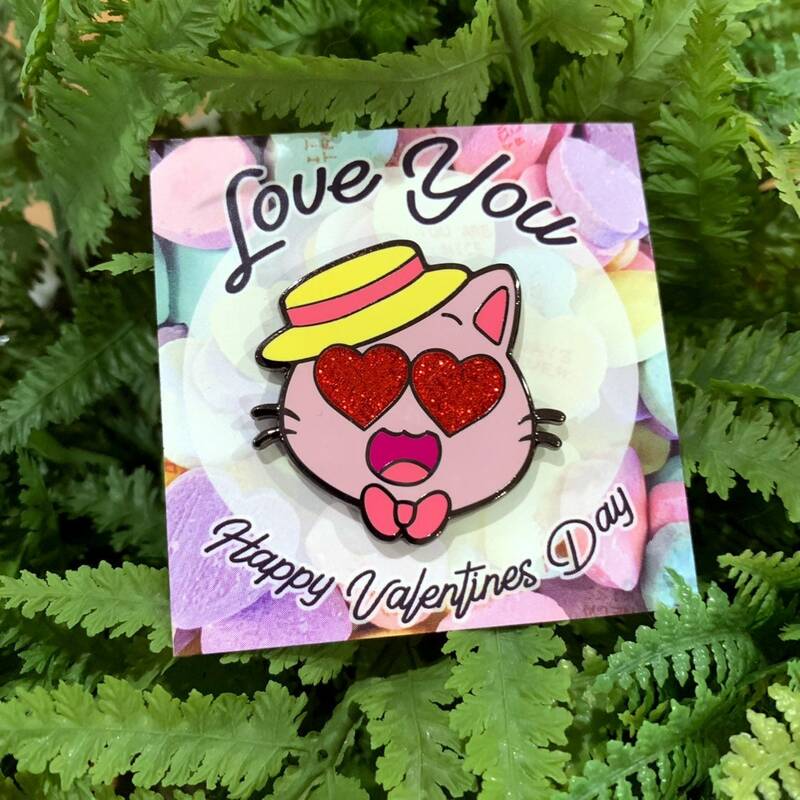 Prep for vday by buying this limited edition kitty kat gaming glitter enamel pin! Makes a great valentine for yourself or a friend! 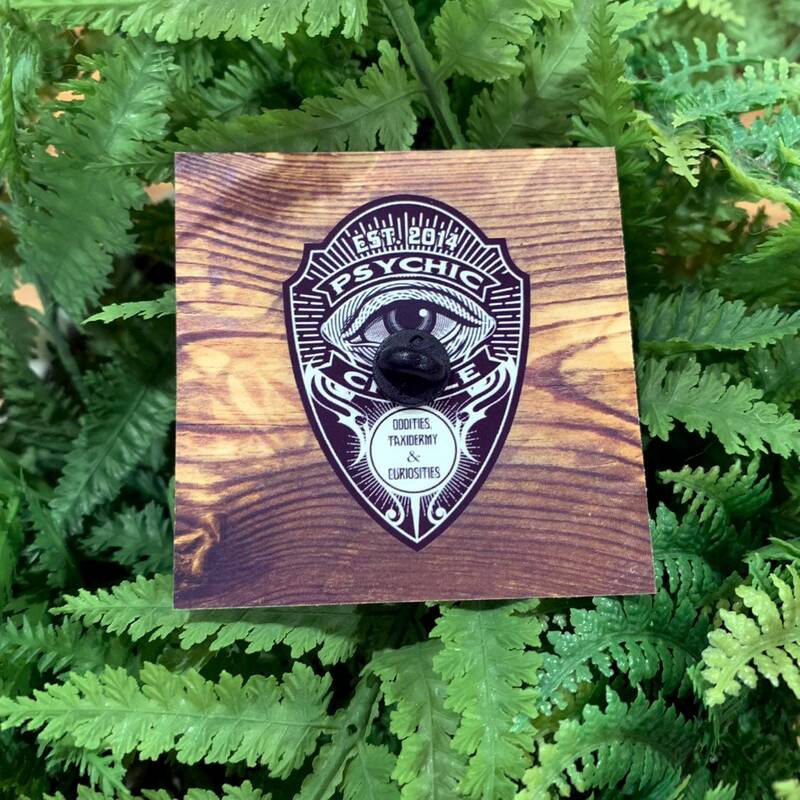 Pin is about 1.2”, with red glitter heart eyes! Limited edition of 400 made! Art by @lindzb0t on twitter!